Anybody that knows me, knows that I LOVE movies. It could be argued that I think in movies and TV shows most times. The reason I love these visual representations of life isn’t just because of the aesthetics and cinematography. It’s also because of teaching moments and the powerful emotions that they can evoke and 2017 delivered in many ways. It was an interesting year of film and entertainment with hits and misses all over the place but out of all the movies I watched, these 10 stood out to me. 1. 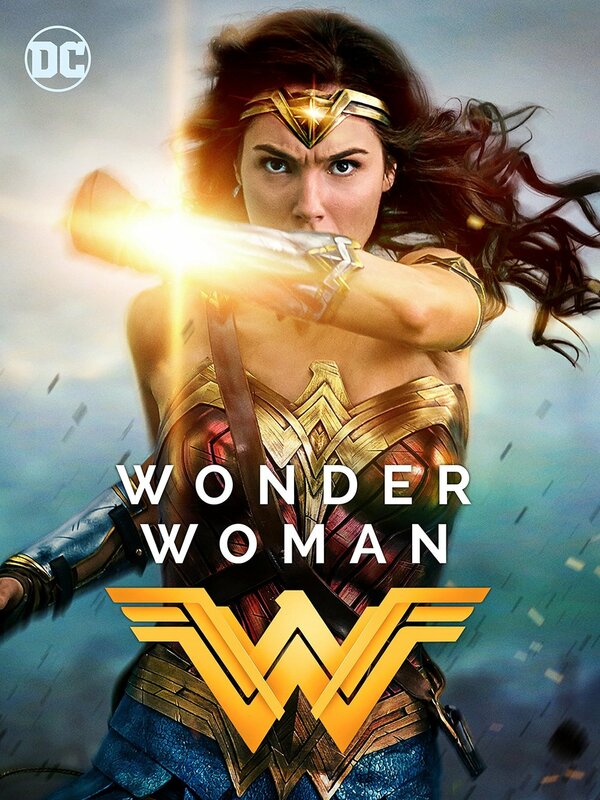 Wonder Woman- As a comic book fan, it was great the most iconic female superhero finally brought to light. The movie reminded us of the power of standing up for your values no matter what and what can happen when we choose love and hope over hate and despair. Also, Gal Gadot was so good in this movie that I can’t see anyone else being Wonder Woman. 1. Logan- Hugh Jackman put on a performance of a lifetime for his most iconic role to date. What an amazing way to end a 17 year old journey with a character too. That’s more than half of my life! I also cannot picture anyone being Wolverine. He’s it to me. Patrick Stewart and Dafne Keen were also AMAZING!!! No seriously, this might have been a flawless movie. 1. The Greatest Showman- Hugh does it again by delivering another breathtaking performance. This time with the help of Zendaya, Zac Efron, Keala Settle, Rebecca Ferguson and Michelle Williams. This movie boasts the best soundtrack of the year by far and is guaranteed to tug at your heartstrings in every way. It’s got your rags to riches story, your embrace your uniqueness story, your comeback/underdog story. LOVED IT! 4. Beauty and the Beast- I might be accused of bias for this one but Beauty and the Beast is my favorite Disney movie and the see the live action remake was magic I never realized I needed. It added to the already flawless Disney animation classic and filled in even more backstory. 5. Girls Trip- Tiffany Haddish had an amazing year and this movie is what catapulted her already great year to greater heights! Funniest movie of the year in my opinion. 6. Baby Driver- We’ve seen heist movies before but none like this! The direction from Edgar Wright incorporated with the music is INCREDIBLE! 7. Coco- Where to start with this movie? The film follows the protagonist Miguel Rivera as he goes on a journey of self discovery in a world where there are countless obstacles standing between him and his dreams. We get so many glimpses of the colorful Mexican traditional celebrations of the day of the dead. It’s a much needed story of representation and I applaud Pixar for being willing to step out of typical animated films and tell more diverse stories. 8. The Big Sick- This is a film loosely based on the love story of Kumail Nanjiani and his wife Emily V. Gordon. It’s a great movie about family values, relationships, love and adjustments that come with navigating life as an immigrant. Once again, I appreciated the fact that this was told through a diverse lens. Love is universal and not just meant for a particular type of people. 9. Thor Ragnarok- Thor Ragnarok is my third superhero addition to this list. Yes, I know I am obsessed with superheroes but what can I say? When done right, they remind us of how much power we have with our humanity. While not as good as Logan or Wonder Woman in my opinion, this was particularly great because of the comedy infused into the storytelling. You don’t typically think of superheroes and comedy in the same breath but this did both extremely well. It’s a good time in the cinema. 10. Jumanji- Remakes can be tricky to do particularly ones that are readaptations of classic. But much like Beauty and Beast built on the previous incarnation of its predecessor, so did Jumanji. It made it modern and all the characters did a remarkable job of playing their roles. Great readaptation and I’m glad it’s getting the acclaim it deserves.